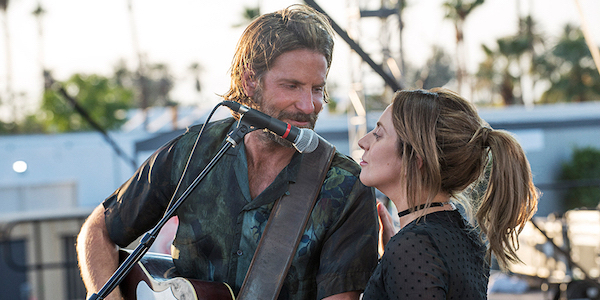 When A Star Is Born was first screened, audiences couldn’t stop raving about Bradley Cooper’s directorial debut. “Oscar frontrunner” was being thrown around left and right. As award season has played out, it has certainly been in conversation among the best films of the year, but it’s no longer expected to sweep the night, as other contenders have dominated. Sean Penn likely penned this in hopes of elevating A Star Is Born’s chances at some golden trophies following Bradley Cooper’s snub for Best Director — among other overlooked films of 2018 such as Eighth Grade, If Beale Street Could Talk, Won’t You Be My Neighbor and First Reformed. A Star Is Born was no question a massive undertaking for Bradley Cooper. He co-wrote the script, starred in the film, and sang original songs live – some of which he helped write — and he directed the film. For the actor to receive nods for his work as actor, screenplay, etc. but not for helming it all doesn’t make much sense, does it? After that, Bradley Cooper’s movie will take on the Oscars — alongside other contenders including Bohemian Rhapsody, The Favourite, Green Book, Roma and Vice. He will reportedly be performing “Shallow” live with Lady Gaga at the show on February 24 on ABC.